The moment when you start a new business is extremely important. Among the many crucial decisions you have to take, one is related to your website. Your business must be present in the online environment, no matter what type of activity, right? Well, find out that it is extremely important to choose carefully when creating your company site. Whenever you find yourself in the need of a website you have to make many choices. What kind of site – one page, multiple page site, what kind of design, what kind of theme, and so on. And when you finally decide, another series of decisions come. About how you build the site: using a template – which kind of template or build it from scratch, presuming you’re a master with coding. And since you’re not, you’re going to choose a template. 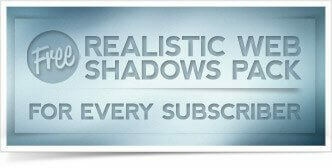 But templates come in many shapes and styles – Dreamweaver, Adobe Flash, Photoshop, WordPress, and so on. 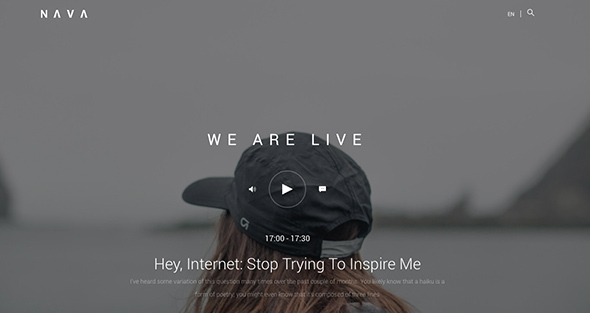 Today we’re going to present a list of 25 of the most interesting and inspirational artist website templates for anyone who is a photographer, graphic designer or an artist and needs a website to showcase the portfolio. Choosing the perfect template can be tricky and we know how important is to take a good decision. Below you will find some of the most interesting examples which can be used either in the music industry, blogging, design, art or photography. 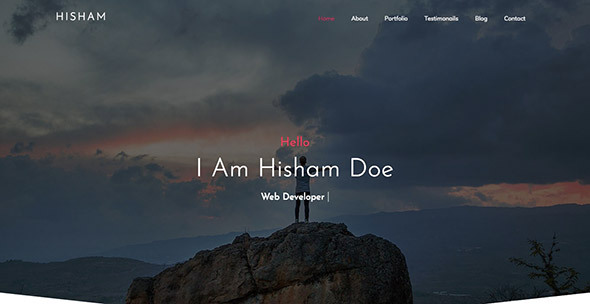 If you are interested in finding a nice template to create a website, then this article will surely help you find one or at least will give some ideas. Below, you can find a list of 25 free website templates for launching your website today, with easy customization and everything you need for a brand new site. 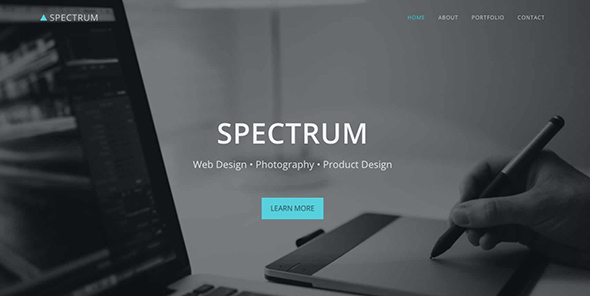 While many website templates require a small fee, there are free templates for websites out there that have all the bells and whistles you need, without any cost. Enjoy! For most charities and non-profit organizations, choosing a right design for the website is crucial. Thus, they often turn to themes already prepared and easy to install and customize as they represent a cost-effective option which can provide a professional and trustworthy effect. 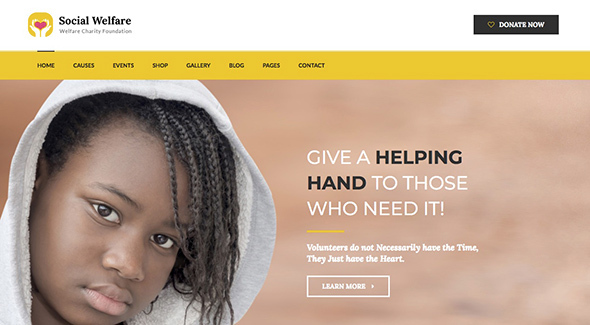 To exemplify, we invite you to go through the following list of 25 non profit website templates for 501 C organizations. Enjoy! Nowadays, more and more people want to start an online business or at least create a great website for their portfolios or other ideas and plans. But as the time passed, the expectations grew and everybody prefers to see websites that combine great design with full functionality and a strong focus on content and images.